Following his heart and his passion for surfing, Neal arrived and settled on Kauai's North Shore more than 25 years ago. Realizing quickly after his arrival that he had discovered his paradise, he made the decision this was where his home and future would reside. Planting more than his own roots, Neal developed a passion and love for organic farming and founded Kauai Organic Farms and Hawaii Naturals. As CEO of both companies, Neal grew them into successful enterprises and became one Hawaii's largest producers of organic products and produce. At that point in Neal's life, he met his beautiful wife Melissa, who is the mother of his three children, Max, Wyatt and Koa and his constant guiding light. Neal is grateful for the wonderful life he gets to enjoy everyday on Kauai and is a strong believer in giving back. 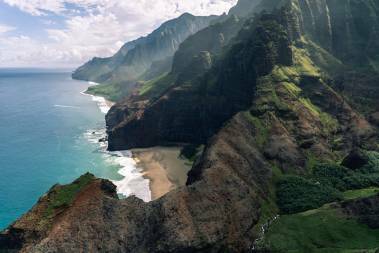 In fact, Neal and his team are involved in over 25 local, regional, national and international philanthropic causes ranging from the Kauai Community Arts Program and the Kilauea Point Natural History Association to the Natural Resource Defense Council, Greenpeace, and SurfAid International. What's more, Neal has cared for Kauai's 'aina by planting thousands of trees for the benefit of future generations and serving on agriculture boards and committees so that farmers would be able to develop improved and reliable organic standards. Neal has also put his energy into developing meaningful and strong relationships with Kauai's county officials, architects, contractors, building trades and everyone in between. 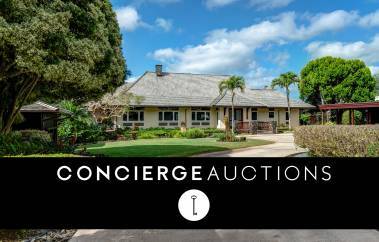 These relationships combined with his unique skill sets acquired from years of envisioning, planning, developing, and building property on Kauai become a true advantage for buyers and sellers and set Neal apart from every other realtor on Kauai. As a broker with Kauai's premier real estate company, Neal has continually been one of Kauai's top producers and most requested agents for more than twenty years. 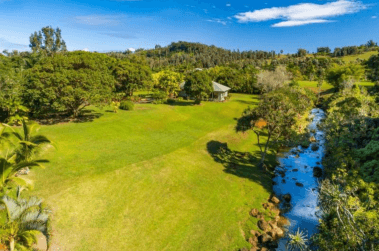 Neal's unparalleled knowledge of Kauai's properties and land combined with his hard work and determination have earned him and his company the top position in Kauai's growing real estate market. Neal's clientele also benefit from the talents and local knowledge of his sales team; Eric Bronstein REALTOR (Salesperson), with a Masters in both economics and finance and Kauila Sagum REALTOR (Salesperson), a master waterman with extensive knowledge of all Kauai's best spots. These relationships combined with Neal's hands-on knowledge of Kauai's real estate market become a powerful and effective advantage for both buyers and sellers. Neal looks forward to hearing from you. You can reach him at 808-651-1777 or neal@hawaiilife.com.